It has approximately 61,431 inhabitants, spread over an area of 396 square kilometres (153 sq mi), although the main built-up area predominantly forms a strip along the New England Highway between the suburbs of Rutherford and Metford respectively. The city centre is located on the southern bank of the Hunter River, protected by a levee from potential flooding. 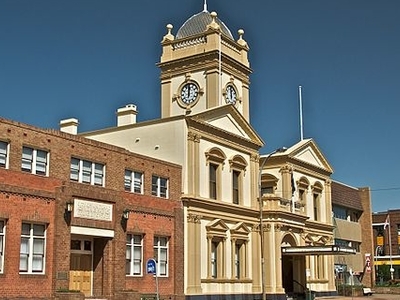 Surrounding areas include the cities of Cessnock and Singleton Local Government Areas. Here's the our members favorite photos of "Cities in New South Wales". Upload your photo of Maitland!